From the top of the Space Needle to the shores of Puget Sound, this metropolis on the Pacific coast harmoniously weaves its richness in nature with the cosmopolitan sites and sounds of an exciting urban landscape. 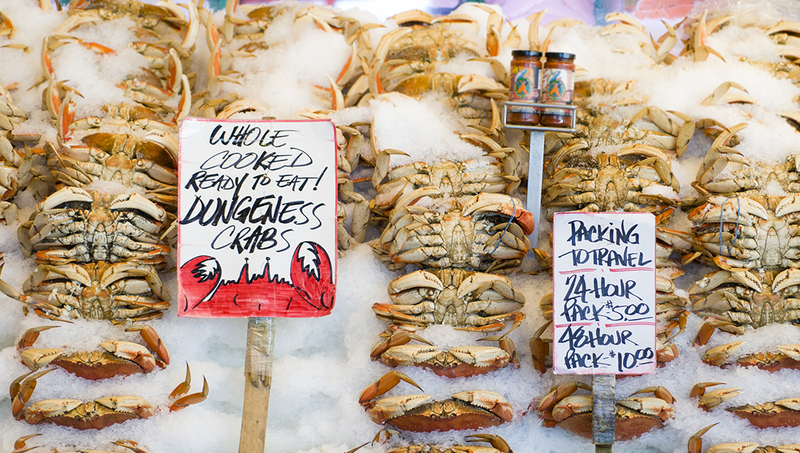 The city's original farmers market, which spreads over seven blocks, is the promised land for foodies and has been offering fresh fish, fruit, veggies, and much more since 1907. It takes just 41 seconds by elevator to reach the observation deck 520 feet above the city streets. This iconic symbol has been a hit since its debut at the 1962 World's Fair. 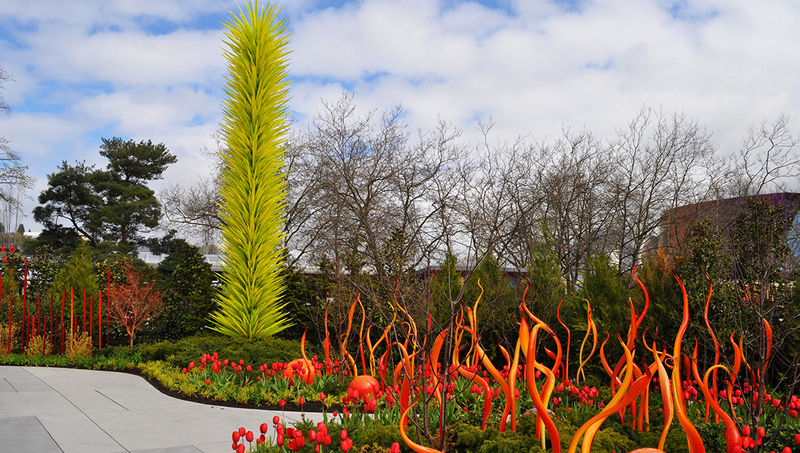 Gaze in wonder at Dale Chihuly's stunning glass artwork at the Seattle Center. A tiptoe through this garden reveals colored glass sprouting like stalks through the lush foliage. Don't pass up a chance to step inside this museum of modern music and pop culture. Visitors can also relish the limelight while playing on stage in front of a virtual audience. 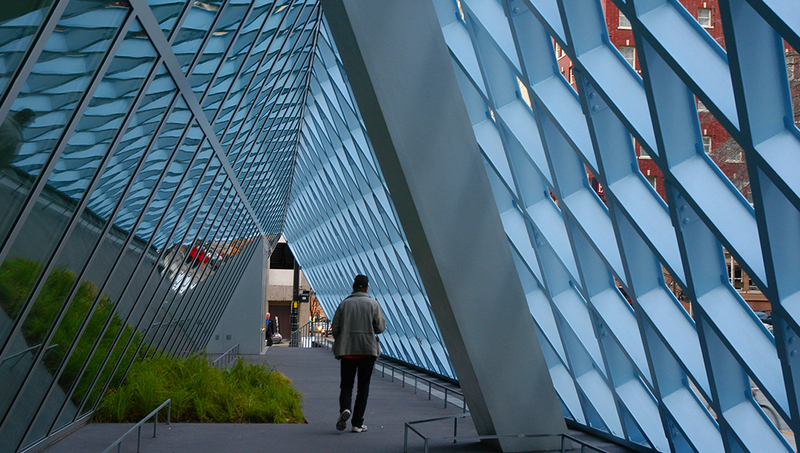 Curl up with a good book in the open and airy "Living Room," with a 50-foot high ceiling, or enjoy the views of Elliott Bay on Level 10 at the city's avant-garde central library. 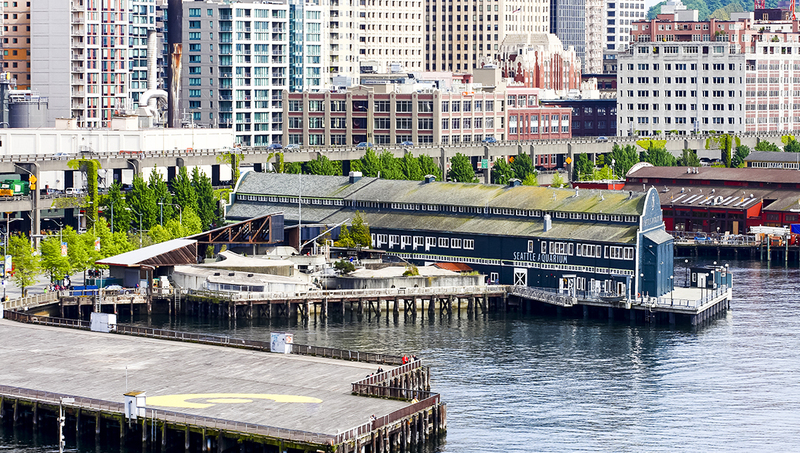 It's where Seattle was founded in 1850, and there are plenty of fun activities at the Waterfront on Elliott Bay. You can also enjoy the great views with a harbor cruise. Get a high from an exhilarating shopping spree at this upscale outlet mall. There are 125 shops boasting brand names and household goods. Bargains are just 30 minutes away. Take a seat to watch the sealife of Puget Sound glide by in a 400,000-gallon tank beneath an underwater dome. You can also learn about the orcas that call this region home. 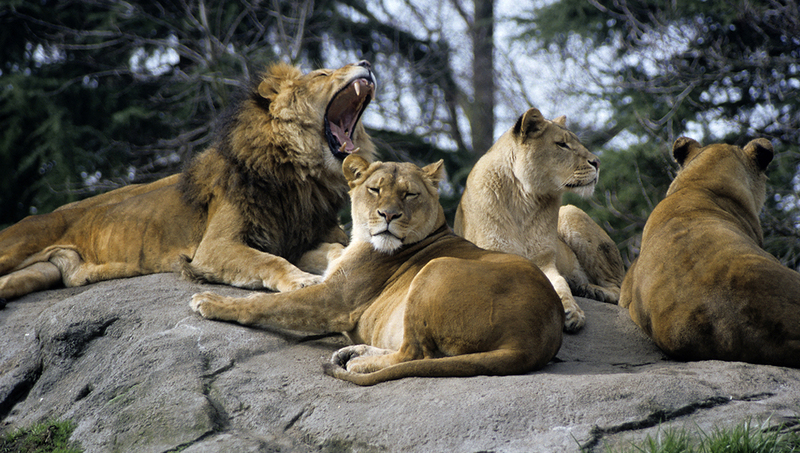 Lions, and tigers, and bears! Oh, my! Spend the day at the award-winning zoo, which hosts 1,100 animals of 320 species; sadly 44 of these are endangered and 18 are threatened. 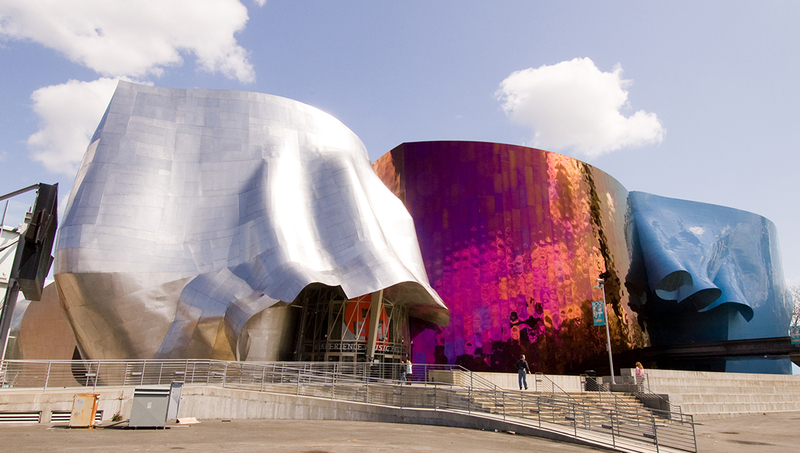 The booklet costs $69 (adults) and $49 (children) and allows visitors to choose up to five top Seattle attractions, including the Space Needle, a harbor cruise, and the Chihuly Garden and Glass, for nine consecutive days. You can even skip most lines at the entrance. Purchase tickets online and choose the day and time to view Seattle's amazing cityscape. The cost for adults is $18 and $11 for kids aged 4-12. 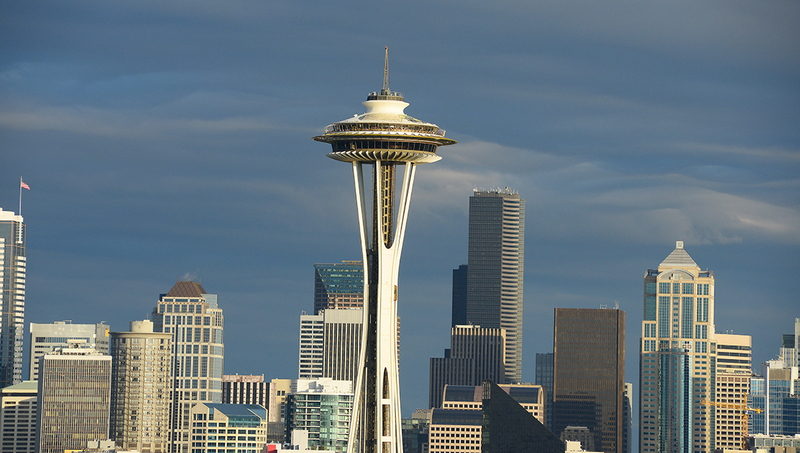 The Space Needle Observation Deck is open daily from 8 am - 12 midnight..
How do I get to the Seattle Premium Outlet Mall? The outlet mall is 30 minutes north of the city. Take Interstate 105 to 116th St. NE, then west on Quil Ceda Blvd. The mall is open Monday - Saturday from 10:00AM-9:00PM; Sundays from 10:00AM-7:00PM. The exhibition is open daily Monday - Thursday from 10:00AM-9:00PM; Friday - Sunday from 8:00AM-10:00PM. Admission costs $23 (adult). It's also possible to purchase a ticket that combines a trip to the Space Needle Observation Deck for $33. Book tickets in advance online and select the date and time to visit the two locations. Summer is peak season, so delay your visit to September through November, when you'll still enjoy good weather, but fewer crowds. Just remember, the light drizzle is ever-present! 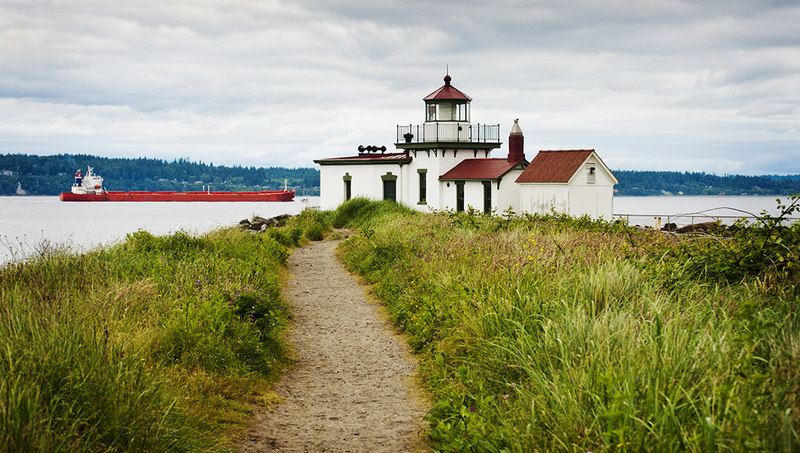 Want to discover all there is to do in Seattle? Click here for a full list.